Excellent Money Making Investment Opportunity! 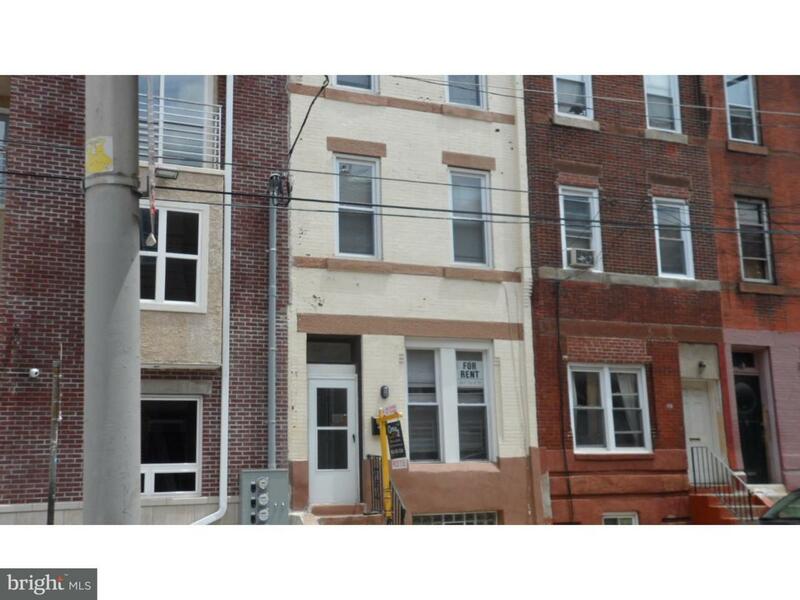 Located in walking distance of Temple University campus! Completely renovated! 5 Large bedrooms and 2 full bathrooms! Full basement. New carpets and freshly painted. Newer heat and central air. Renovated block! Owner is offering a 2-10 Home Warranty. Currently rented to Temple U. students $2,300 per month plus utilities. Agents: Listing agent is owner and must be present for showings. Call listing agent for showings. Feedback is appreciated.